The people of Boise can rely on the lawyers of Mauk Miller, PLLC for strong counsel in their time of legal need. Our attorneys have years of experience handling civil and criminal matters of all kinds. When it comes to lawsuits that involve motorcycle accidents, we know that the injuries can be severe and perhaps fatal. With that in mind, we want to consider some of the most common causes of motorcycle accidents. If you drive faster than the speed limit, you increase your risk of getting involved in a serious motor vehicle collision. It's been estimated that speeding is one of the contributing factors to one-third of all fatal collisions. Be sure to follow all posted speed limits, whether on city streets or on the highway. Related to speeding, risky behaviors and reckless driving are also major causes of motorcycle accidents. Taking chances while on the road increases the risk of severe injuries and fatalities. This is especially true of motorcyclists, who are much more vulnerable to harm than other motorists. Lane splitting is when a motorcyclist rides along the lane line between vehicles. Given the small amount of space between vehicles and the speed at which a motorcycle may be traveling, there are major dangers to this practice. This is why lane splitting is against the law in most of the United States. Driving under the influence of drugs or alcohol puts you at risk as well as others on the road. Drunk driving and impaired driving can lead to poor decision-making, delayed reaction times, problems with vision, and issues with overall coordination. If you are ever drunk or intoxicated, be sure to avoid being on the road for you sake and the sake of others. Being on the motorcycle calls for your undivided attention. You must exercise extra caution while on the road given your vulnerability, which means that rubbernecking and other behaviors that lead to distraction need to be avoided. This goes both ways. Sometimes a fellow motorist will be distracted while driving, leading to collisions with a motorcyclist and other potential hazards. Bad weather makes city streets and highways a danger to everybody. When driving on wet or slippery roads, go a little slower to avoid skidding and losing control. Before making any sort of trip, note the weather and plan ahead. Sometimes the road itself may be a hazard independent of weather. This could mean tight turns, poor lighting, faded lane lines, and debris that could lead to swerving, loss of traction, or blown tires. When a road seems tricky or dangerous, be extra careful. 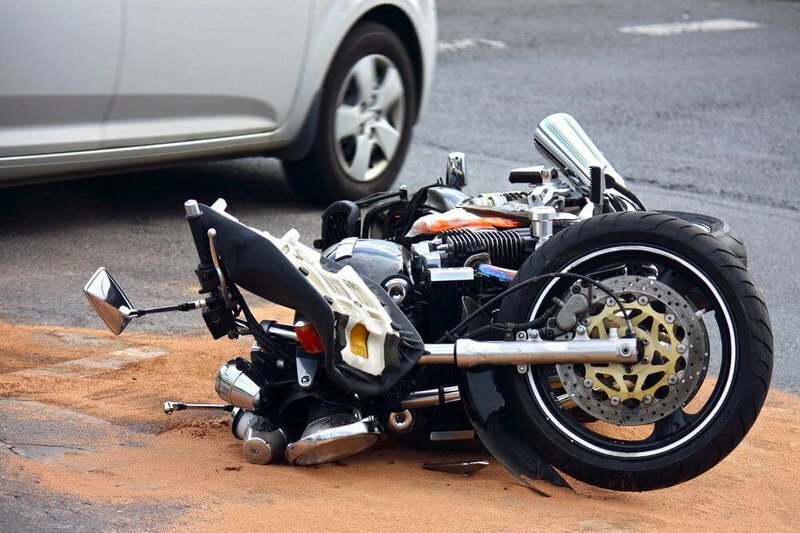 Sometimes motorists are not at fault; sometimes the motorcycle itself may be hazardous. Vehicle defects from initial design to problems with manufacturing can lead to hazardous conditions for people on the road. Part of the vehicle may also be defective, which can mean the difference between life and death if tires or brakes are affected. If you or someone you love has been involved in a motorcycle accident that was caused by a negligent person or party, our legal team will fight for you every step of the way. Using our years of experience, we will help you make sound decisions with regard to your case. We will provide you with peace of mind when it comes to the complexities of the legal system. For more information about your legal rights following a serious motorcycle accident, be sure to contact our team of experienced personal injury attorneys today. The lawyers here at Mauk Miller,PLLC will fight for you and your loved ones in your time of legal need.